What to Expect from a Sun City Home. 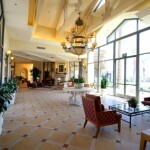 ﻿ Sun City Palm Desert (SCPD) is one of Southern California’s largest gated Active Adult communities. The crown jewel of Del Webb’s communities built on over 1,600 acres. 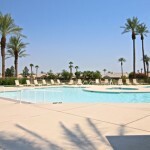 Residents enjoy world-class amenities and an lifestyle that matches or exceeds any 55+ community in Coachella Valley. 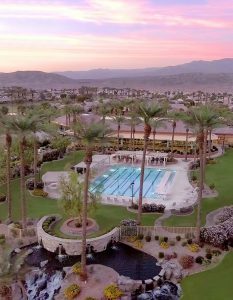 Included with the ownership of a Sun City home, is the first-class access to amenities for golf, tennis, paddle tennis, bocce, softball, catch-release fishing, fitness centers, several pools, and the dog parks. SCPD is a great choice for a home in the Valley! 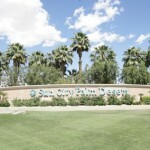 SCPD Country Club is comprised of close to 5,000 homes all with a variety of sizes and prices. The prime location of this community offers residents access to an abundance of retail shops and restaurants just outside the gates of the community. Formerly known as Sun City Palm Springs the community changed its name to Sun City Palm Desert in 1992. 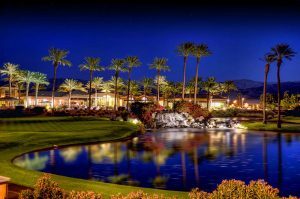 For home buyers searching in the Coachella Valley area, this community will certainly not disappoint. With a wide variety of home models Sun City offers many different price ranges. Starting at around $200,000 and reaching as high as $1,200,000 for the larger re-modeled homes gives any buyer a chance a their dream home or second home in wonderful community. SCPD began construction in 1992 and the 5,000-home community was completed by 2003. Sun City PD is exclusively comprised of single-family detached homes and containing no condominiums, so buyers looking for a home of their own, need not look any further. There is a wide variety of homes varying in size and price, each enjoying fabulous views of the golf course, surrounding mountains, or the landscape. The relatively modest monthly homeowners association fee (HOA fee) covers maintenance of the common grounds, access to the amenities and provides round the clock security. There are over forty floor plans within the gates of SCPD that provide buyers an option for every style and price. Homes in SCPD range from about 1,000 to over 3,000 square feet of living space. There are model home floor plans that include feature one to three bedrooms, two to three-and-a-half bathrooms and two to two-and-a-half car garages. It’s all about the lifestyle. 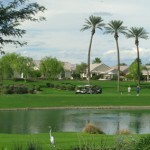 Driving a golf cart along the palm tree lined boulevards of Del Webb Sun City to enjoy a favorite activity is when the lifestyle of this Del Webb master planned community becomes apparent. Residents soon learn that life at Sun City is like no other community. The attention to detail by the original builders (Del Webb) is uncompromising. Intelligently designed hidden gems such as the catfish fishing pond are thoughtfully created to include bathrooms and a coke machine. These details are the reason why buyers are drawn to Sun City PD. Like a small city of its own, there are a wide variety of social clubs and events offered at Sun City. There are so many differing activities it is often referred to as “a summer camp for adults”. No matter a person’s interests there is a club designed to peak their interest. The hiking club, cycling club, book club, travel club, art club, photography club and wine club are just a small sample of the over 60 social clubs that are available for homeowners and renters to join. 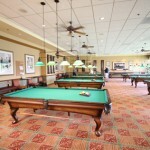 Residents often enjoy games such as Poker, Billiards, Mah Jongg, Canasta, Scrabble and Bridge with periodic tournaments. Clubhouse at SCPD overlooking the lake. The lifestyle afforded to residents of this community extends to the namesake city. 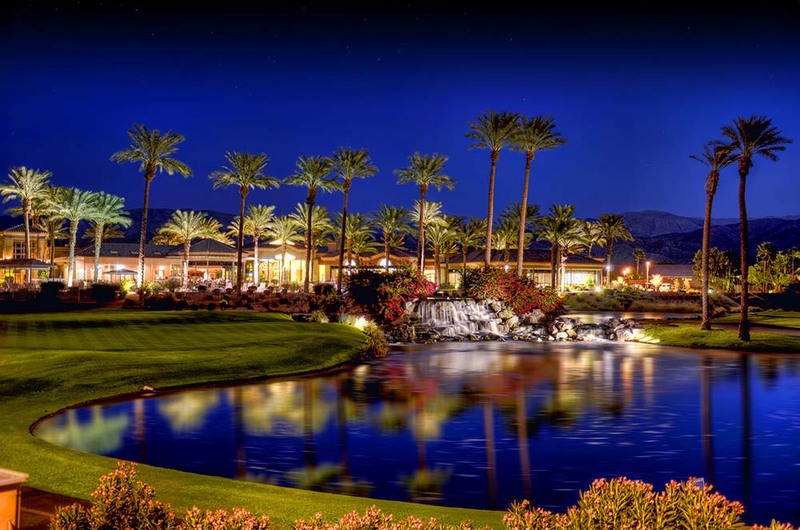 Palm Desert is a true resort city offering world class events, shopping and dining. Streets often lined with real date palms the city is a beautiful escape and has some of the best shopping you can find anywhere. El Paseo is a prime example of Palm Desert’s world class reputation. Often referred to as the “Rodeo Drive of the desert” this outdoor shopping mecca is peppered with public art, galleries, unique retail vendors, superb dining and high-end fashion. Entertainment abounds as Palm Desert hosts the deserts premiere venue for live entertainment at the McCallum Theater. 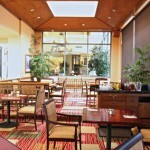 Here you can enjoy everything from Broadway theater to live acrobatics all at affordable prices. Purchase the perfect work of art or find unique items at the College of the Desert Street Fair featuring vendors and fresh food and dining from local and international vendors. The nearby mountains are ideal for hiking, camping and horseback riding. Plus, there are over 200 golf courses in the surrounding area, making it one of the premier golf destinations in the world. This is just a small taste of everything the city has to offer. Residents of Sun City know that to take advantage of all the city has to offer is one of the greatest parts of living in this Del Webb masterpiece. Sun City homeowners enjoy exciting amenities. Three clubhouses are the beginning of an active lifestyle. Here, residents can enjoy a total of 18,000 square-feet of health and fitness that has the latest strength and cardiovascular equipment as well as an aerobics. There are two 18-hole golf courses where residents can play a great round of golf for a reasonable price and at their leisure. 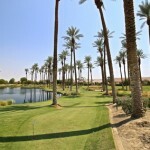 Courses designed by Bill Casper and Greg Nash offer a pure desert golf experience on perfectly landscaped courses. With 2 fully stocked pro shop Sun City PD you will be well equipped to tackle either course. There is even a 18 hole putting course to practice and perfect your short game. The golf club also offers a wide array of golf events and activities from fun and relaxed to competitive with men’s and women’s golf clubs. Tennis enthusiasts enjoy the 10 tennis courts, practice facilities. There are also bocce, two pickleball courts, two paddle ball courts and softball field. 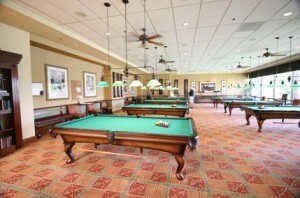 Residents can also take advantage of the resort-style pools, indoor lap pool, spas, and so much more! Amazingly all these amenities and more are included in the price of the surprisingly low HOA fees (approx. $247.00 – location dependent). To see a map of the amenities included in SCPD – Click here. The all information in regards to SCPD is deemed accurate but has not been verified or approved by the original developer or the Sun City Homeowners Association. Please verify the accuracy of all information provided here prior to purchasing. The Jelmberg Team, Inc. is not responsible for decisions made based on the information provided nor do they guarantee accuracy provided on this website.